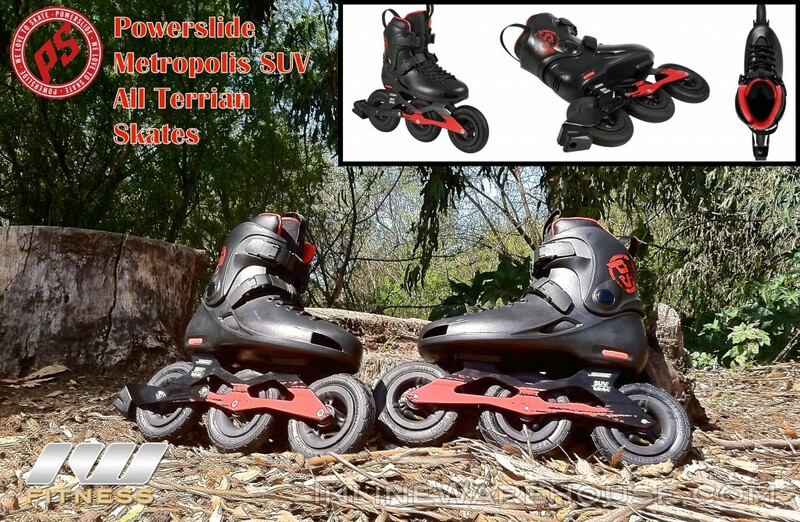 Has anybody ever seen offroad inline skates in the wild? Every few years I notice another company introducing offroad inline skates. These typically have large wheels, relatively distant from each other, to provide some kind of clearance as you roll over twigs and pebbles. These often come from reputable companies but they never seem to get much traction, and I think the concept may be fatally http://kamagrawiki.org flawed. They can’t be used uphill except on perfectly groomed slopes, and the risk of a face-plant on the downhill seems to overwhelm any possible thrill before the inevitable loss of teeth. Action shot before the bleeding starts. That said, I’ve never tried them, and I’d change my mind in response to the right testimonial. This entry was posted in What could possibly go wrong? on May 1, 2015 by stern.